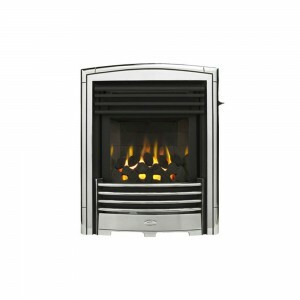 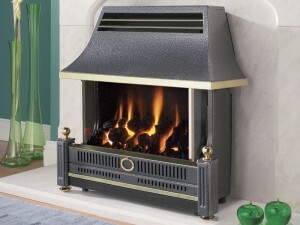 Maybe your fire has seen better days or your thinking of an upgrade to a more modern efficient model, look no further. 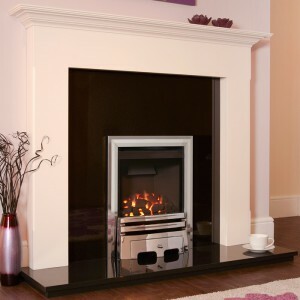 We can arrange a home visit with our brochures to suit your needs, we install top brand fire from Valor or Flavel, from slimline insets, full depth & balanced Flue and even fan flue systems should you not have a chimney. 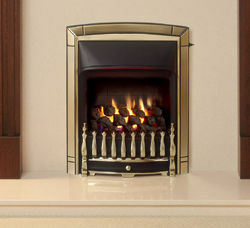 We can offer advice based on your existing fire surround and your chimneys requirements. 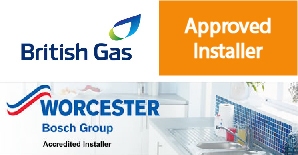 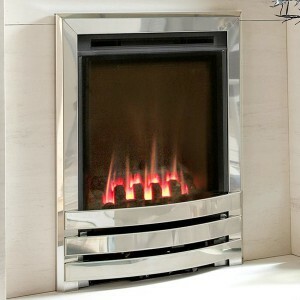 We will then provide you with a free no obligation quotation detailing all the relevant information you may require. 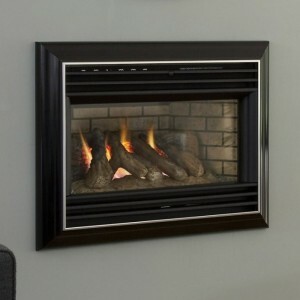 Alongside our fires we are also able to supply & install fire surrounds, hearths, suites and electric fires.